It's been just a few short weeks since Left 4 Dead 2, the sequel to the highly popular Left 4 Dead, shambled onto store shelves. While we can safely say that we big are fans of it and the wonderful co-op that it brings, you may be wondering how has the game fared overall. Was it released too soon after the original? Did that petition hurt sales at all? Didn't Valve say all that needed to be said in the first game; must we go Southern? Well, what are you still reading this teasing/fluffy intro for? The official press release with the sales numbers and some other interesting news is right after the break! Go go go go! Dec 1, 2009 – Valve, creators of best-selling game franchises (such as Half-Life and Counter-Strike) and leading technologies (such as Steam and Source), today announced sales results and multiplayer numbers for its zombie apocalypse, co-operative action, Left 4 Dead 2. Released just two weeks ago, over 2 million retails copies of L4D2 have been sold worldwide and the game appears to be on target to become one of the top selling Xbox and PC titles for the month of November. 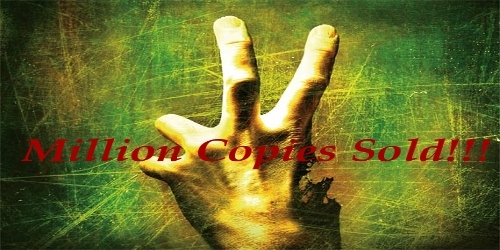 Sales to date are more than double the original title, which was released exactly one year prior to L4D2. And “Black Friday” promotions during the title’s second week of availability in North American resulted in stronger than expected sales in L4D2’s bid to become one of this year’s best selling releases on both platforms. With the AI Director 2.0, L4D’s dynamic gameplay is taken to the next level by giving the Director the ability to procedurally change weather effects, world objects, and pathways in addition to tailoring the enemy population, effects, and sounds to match the players’ performance. The result is a unique game session custom fitted to provide a satisfying and uniquely challenging experience each time the game is played. Finally, with new Survivors, boss zombies, weapons, and items, Left 4 Dead 2 offers a much larger game than the original, featuring more co-operative campaigns, more Versus campaigns, new Survival maps, and the new competitive game mode, Scavenge, all available at launch. Yep, over 2 million copies of the game have been sold worldwide. While it's only about half of the 4.7 million copies that Modern Warfare 2 sold on the first day, it's still quite an impressive number given the short amount of time that that game has been available. Equally impressive is the 1 million XBox LIVE gold account holders that have played the game to date; that's a lot of co-op zombie killing! Careful readers may have noticed one particularly interesting point that's teased in the press release. 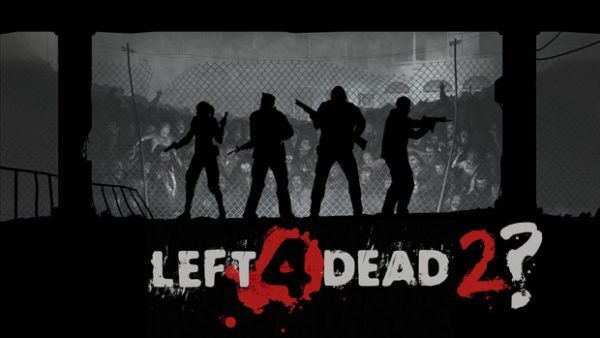 Specifically, in the same mention of the XBox LIVE numbers, Valve's VP of Marketing, Doug Lombardi, also mentions that the first DLC planned for Left 4 Dead 2 "is coming very soon." What can we expect? Another campaign similar to the Crash Course DLC for Left 4 Dead? Additional maps for the Scavenge mode? What would you like to see?